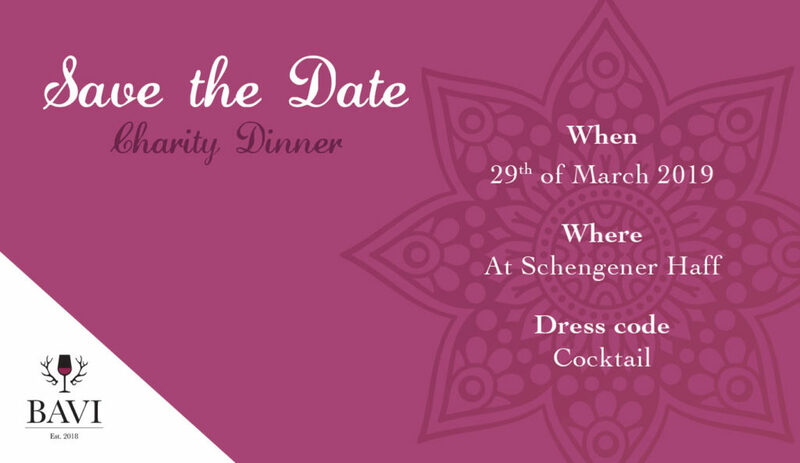 On the 29th of march the association BAVI (les bons amis du vendredi) organized their first charity dinner at Schengener Haff. Some 90 guests gathered in order to help the foundation Wonschstär. A magnificent evening to promote solidarity! We would like to thank the Association BAVI that they were able to mobilize and convince that many people and sponsors to give something back. A huge effort before and during the event have made this evening a big success story. 9000€ have been collected to help out with our big project EKSO Skeleton.